Upon the cancellation of NYIBC 2013, the Board of Directors reviewed the organization’s options with regard to sustaining its future. To maintain its debt-free status during this difficult period, the offices were closed down; and, following careful evaluation of the organization’s standing, the Board Members concluded that after a remarkable thirty-year run, it was time to bring down the curtain on New York International Ballet Competition (NYIBC). 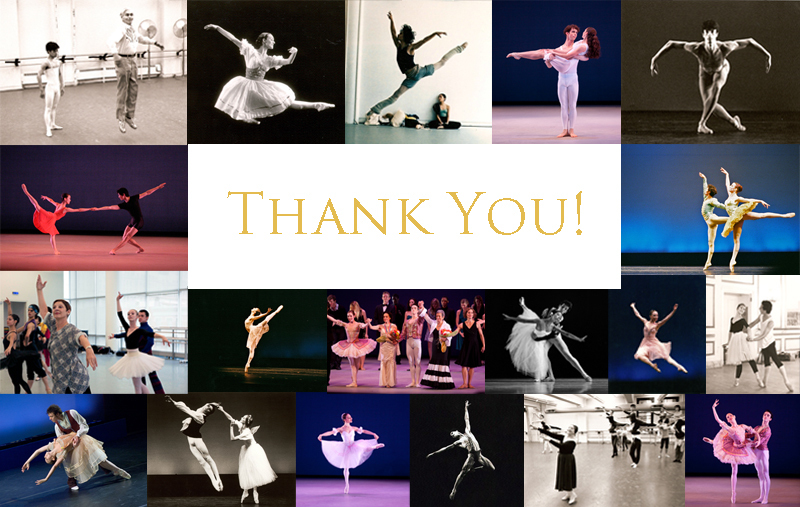 The Board of Directors wishes to thank the alumni who participated in the program and graced the NYIBC stage since the first competition in 1984, the donors, grant-makers, sponsors, partners, volunteers, interns, host “dance families”, teachers, coaches, judges, honorees, audience, and every member of the Staff and Artistic Advisory Board whose trust, support, commitment and devotion over the years were integral to shaping the NYIBC Legacy.